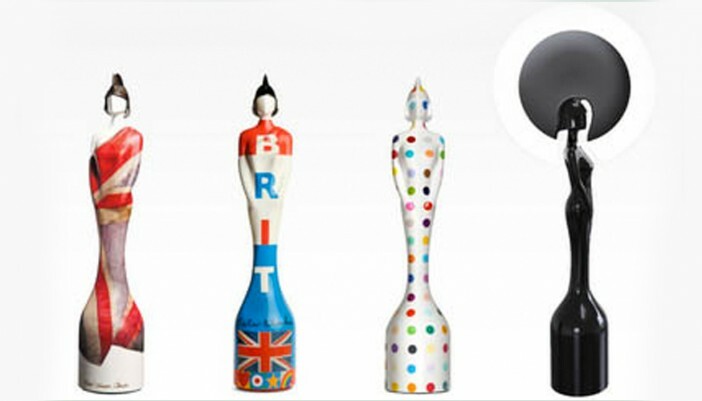 Last week’s Brit Awards showcased the talent that made 2014 an incredible year for British music. For the first year since BPI records began in 1973, the UK’s top ten selling albums came entirely from British artists. The amount of albums sold by the top three blew away last year’s top sales with Ed Sheeran’s ‘X’ selling over 1.6 million copies – one million more than 2013’s chart toppers One Direction. Sam Smith’s debut album ‘In the Lonely hour’ sold more than 1.4 million copies and George Ezra’s debut effort went triple platinum. These boys also dominated the awards with 13 nominations and 4 trophies between them. And what about their respective performances? Without backing tracks and dance moves Ed, Sam, George and Best British Female artist Paloma Faith (No 7 best selling album) performed from the heart and delivered four of the best performances the Brits have seen in years. Don’t believe me? Album sales of Ed Sheeran’s ‘X’ went up 73%, George Ezra up 75% and Sam Smith up 78% and Paloma Faith 130% in the days following. So what does all this mean for upcoming artists? Well, with 8 out of 10 of 2014’s top selling albums coming from songwriting recording artists, it appears that the public’s taste in music has taken a shift back towards favoring the authentic musician. The artists that thrived in 2014 are not the product of an industry pop machine or “talent show” champions but are real bona fide musicians. They arrived at stardom after a long ascent, honing their craft, and not on the back of a golden ticket. The figures suggest that when artists focus on the music they create rather than choreography, pyrotechnics and their hair, they sell in far greater numbers – millions more.